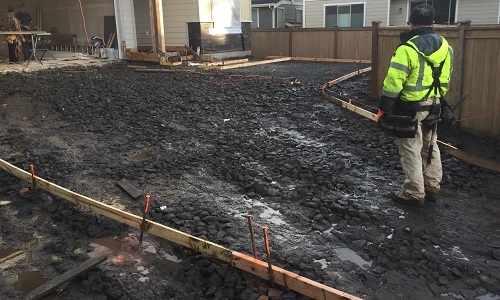 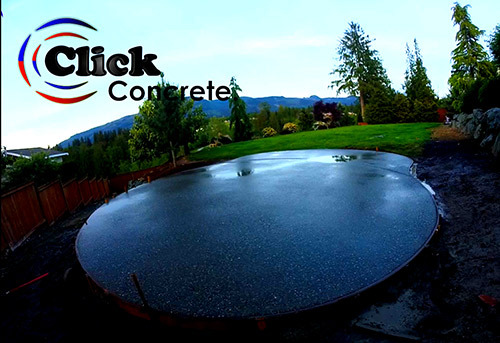 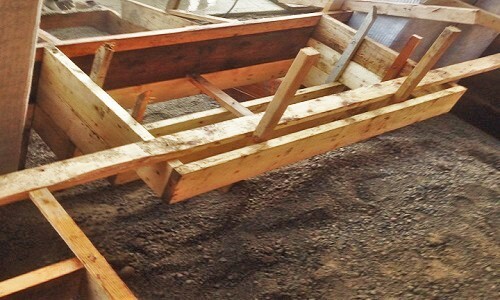 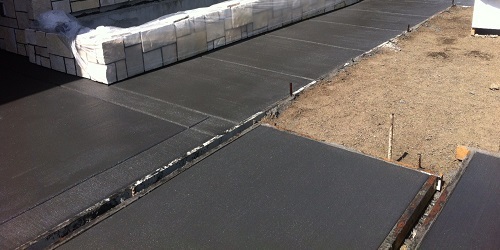 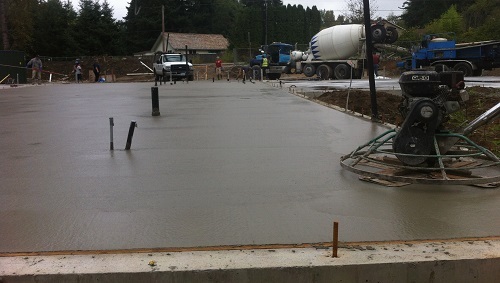 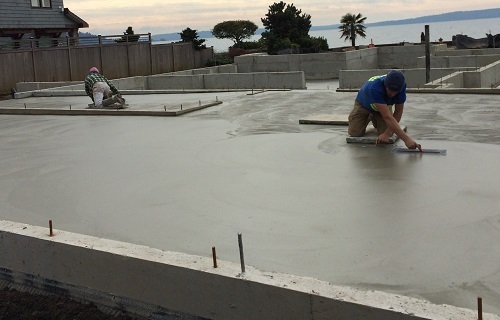 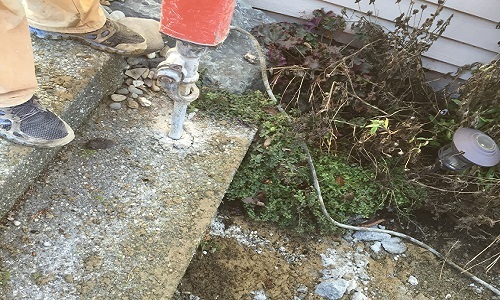 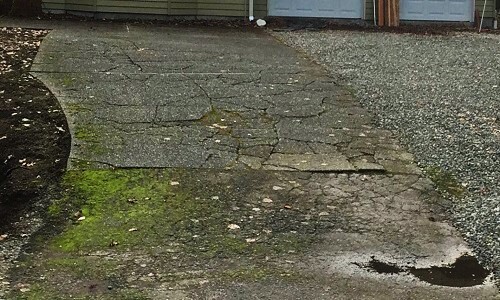 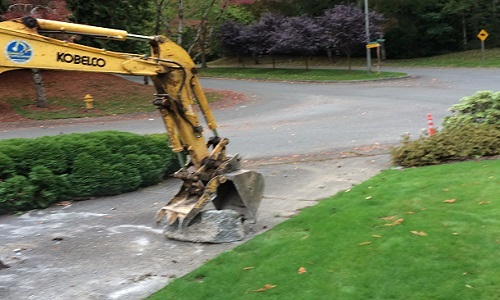 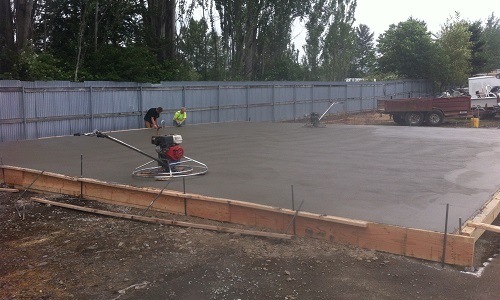 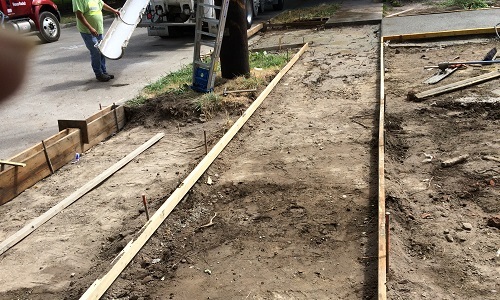 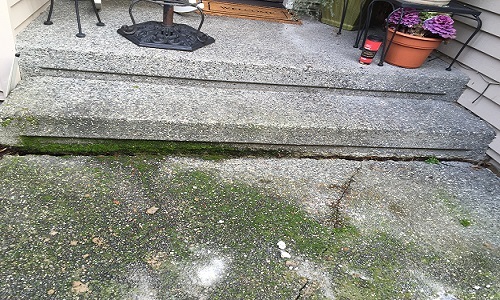 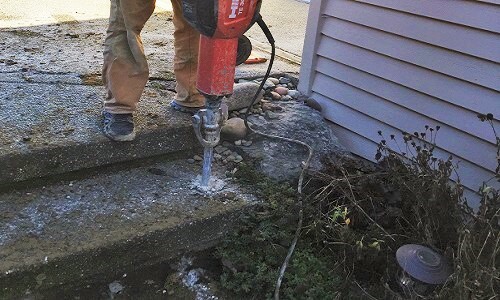 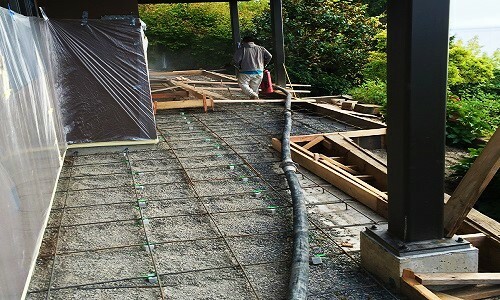 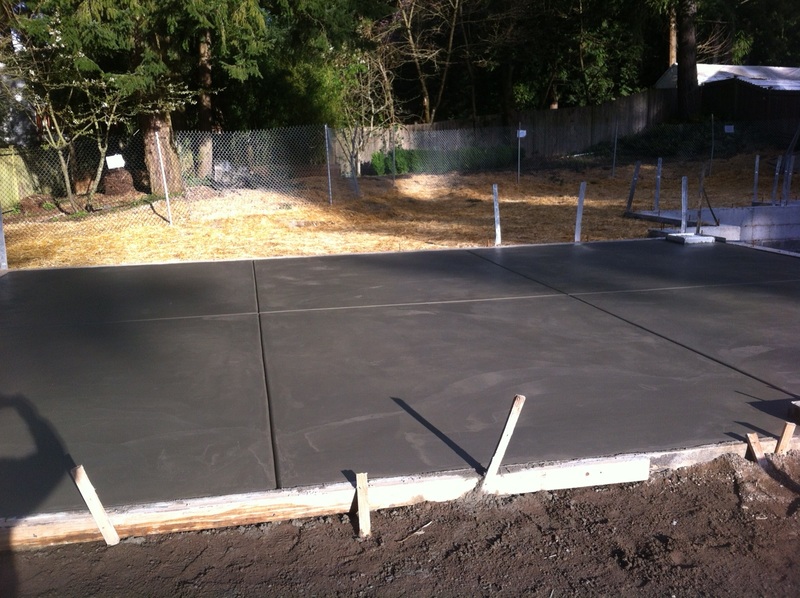 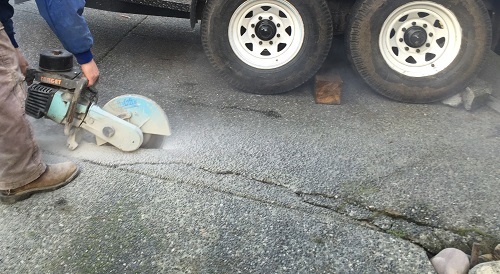 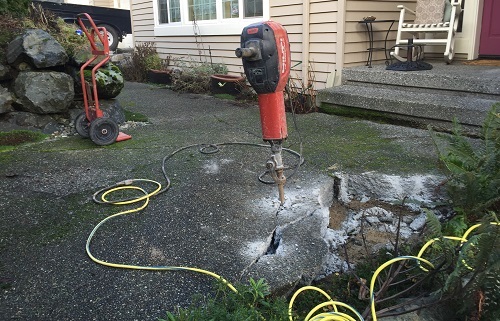 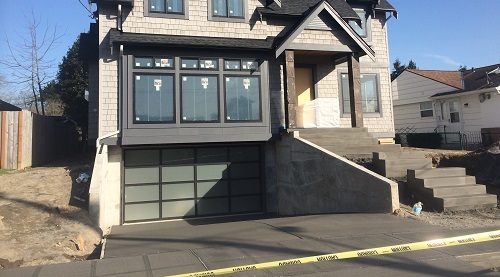 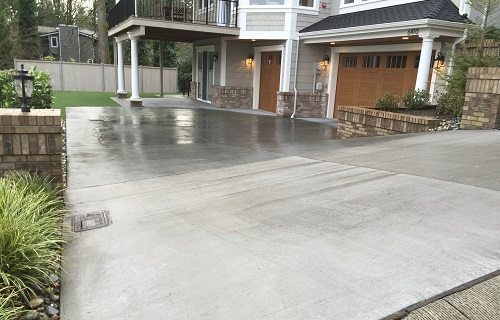 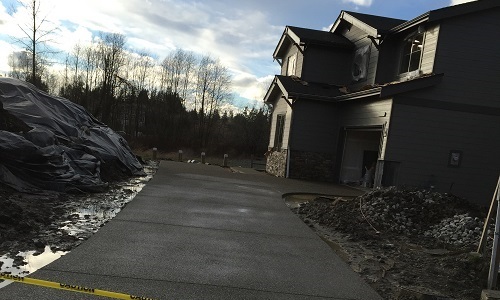 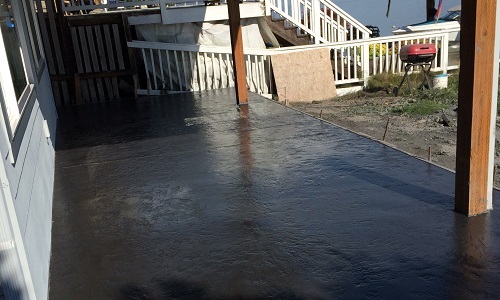 Check out How we go about concrete removal and preparation here! 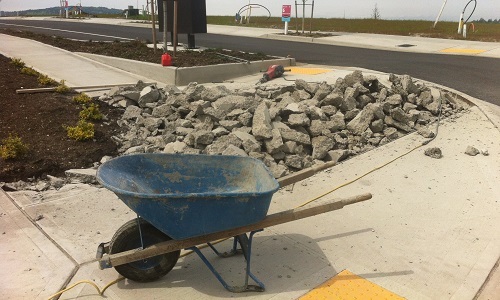 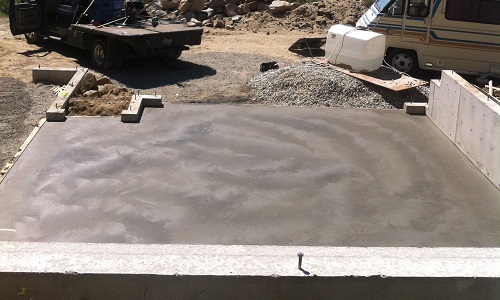 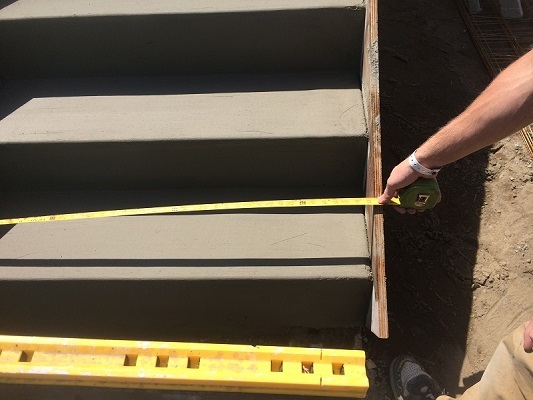 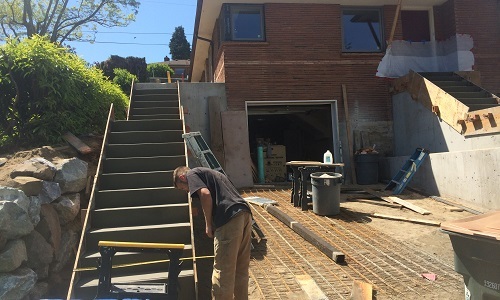 Concrete Demolition, Removal, Base Compaction, Grading, Setup and all of the preparation that goes into our concrete work is a very complex skill that's often overlooked by alot of Concrete Companies today but required to achieve an adequate concrete Job. 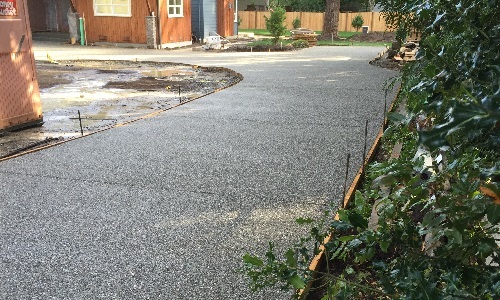 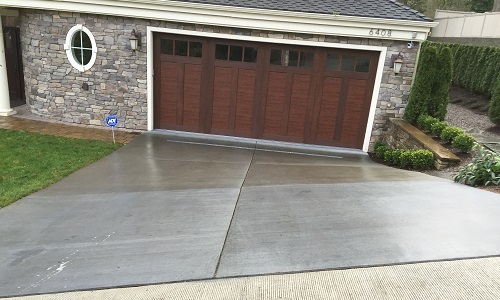 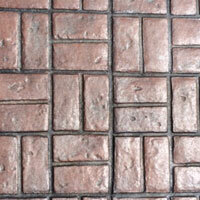 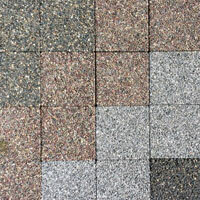 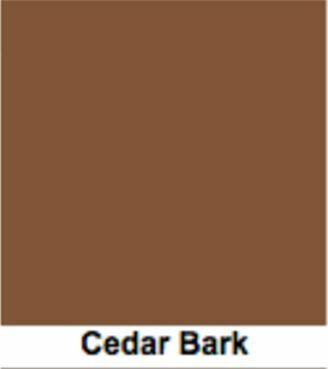 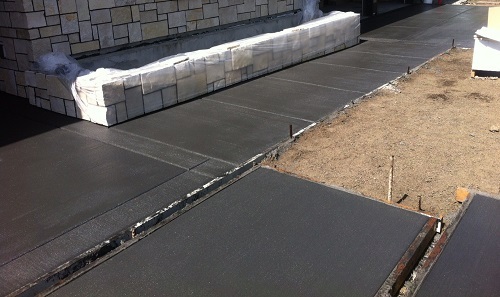 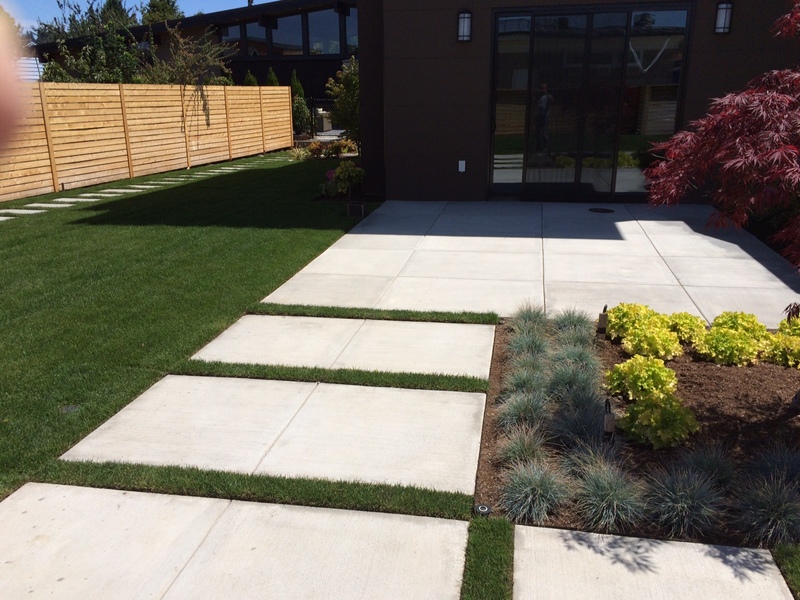 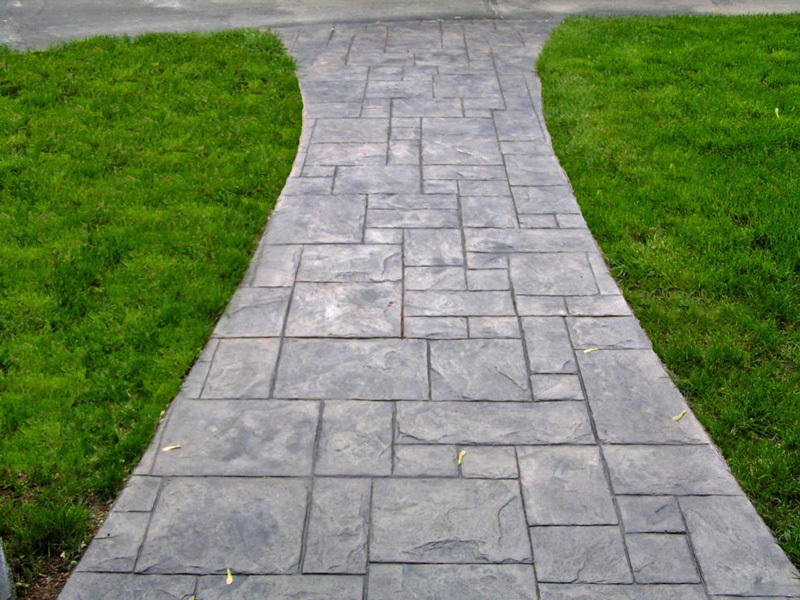 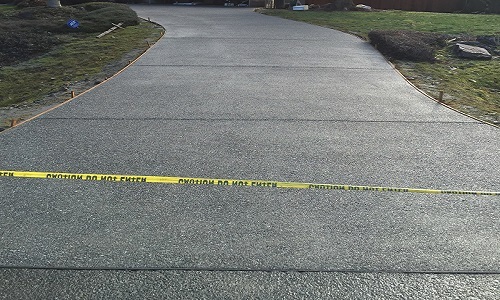 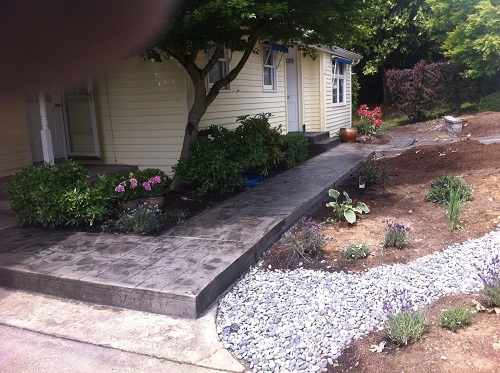 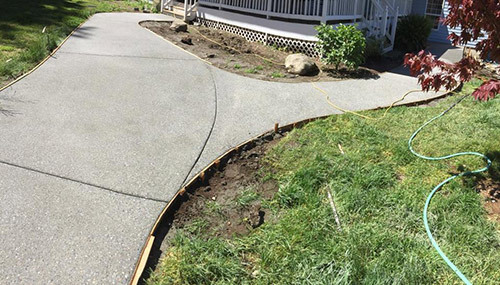 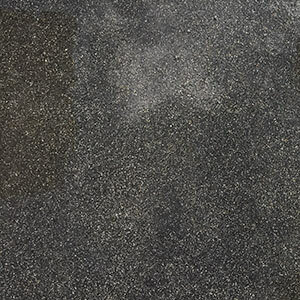 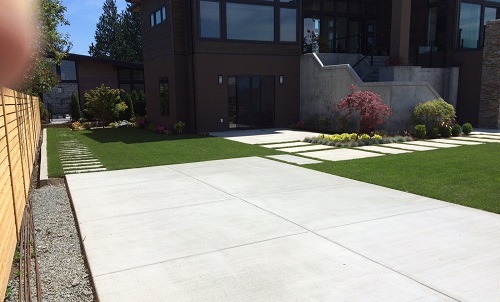 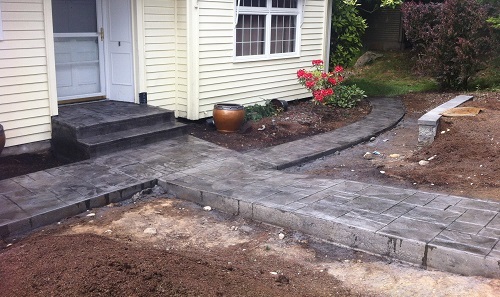 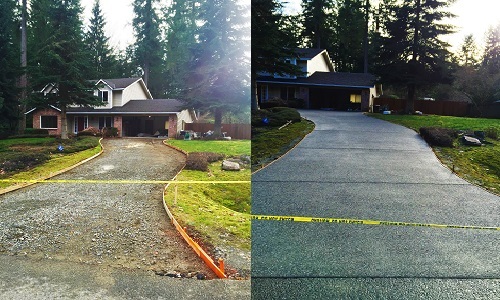 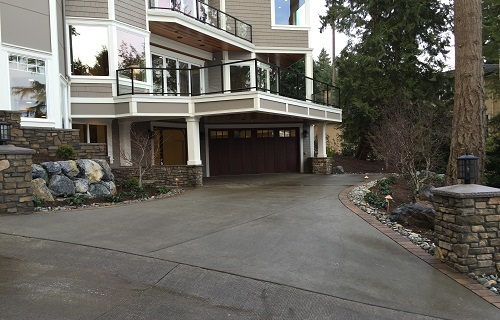 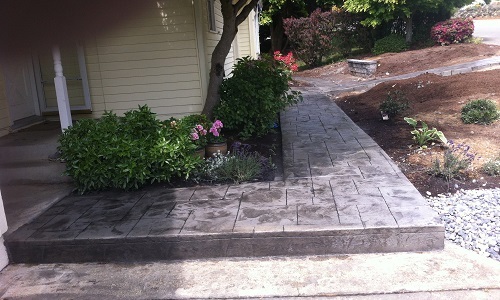 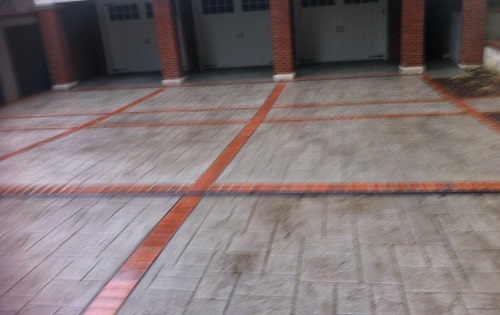 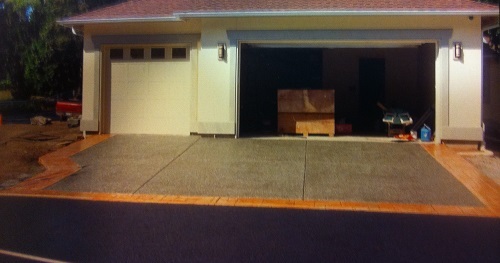 Check out Some of the driveways we have done to help you decide what look you want. 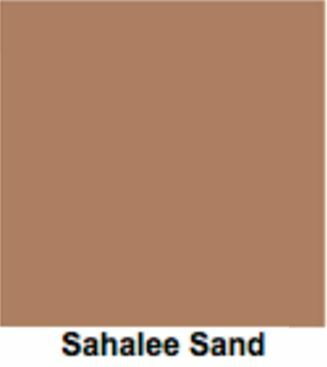 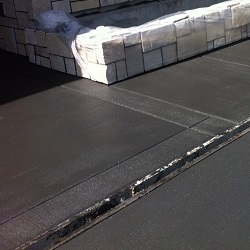 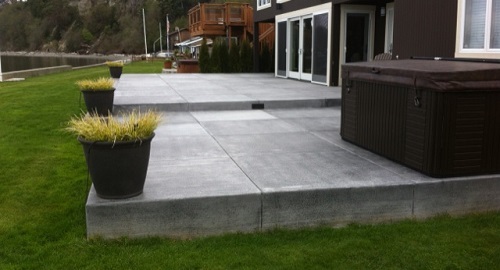 Check out Some of the Patios we have done to help you decide what look you want. 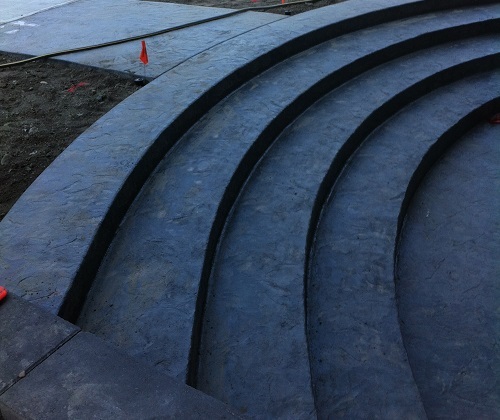 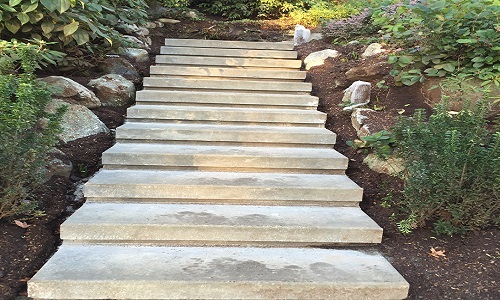 Check out Some of the Stairs we have done to help you decide what look you want. 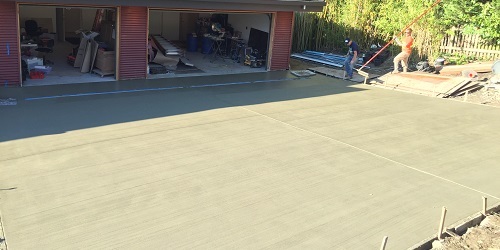 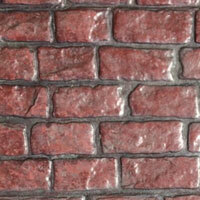 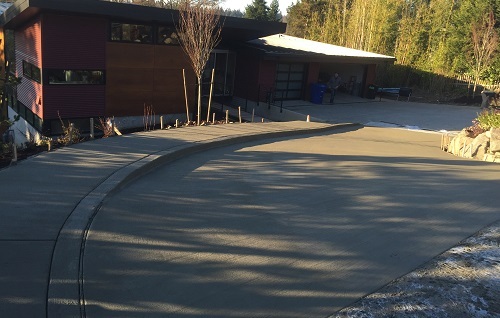 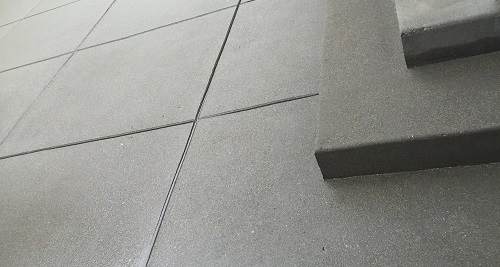 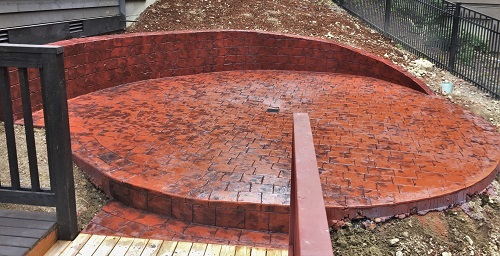 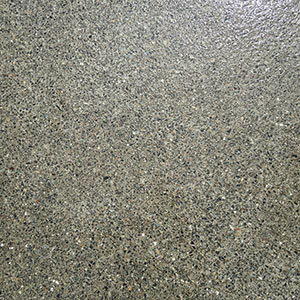 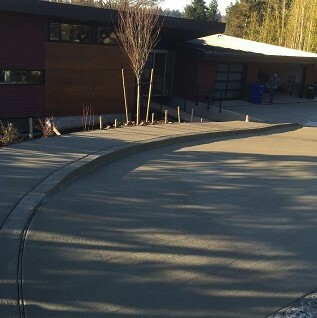 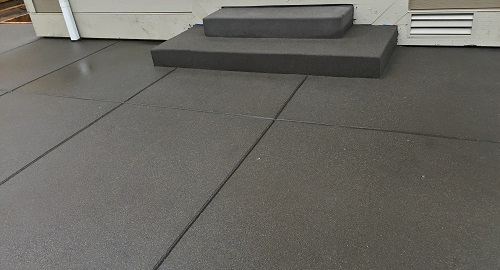 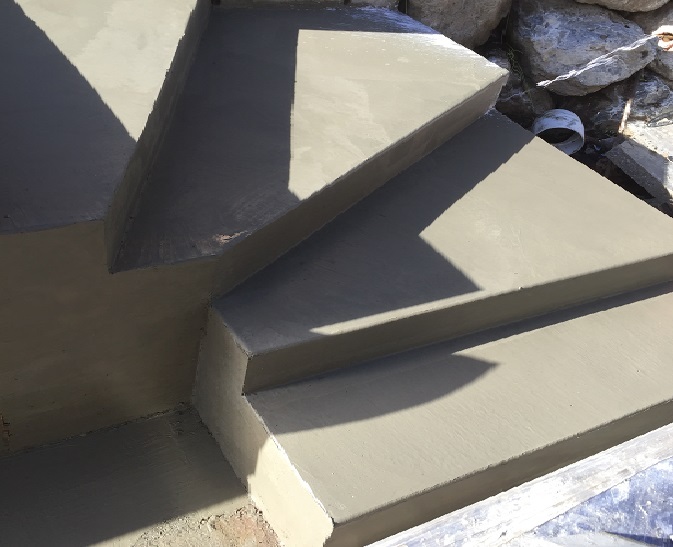 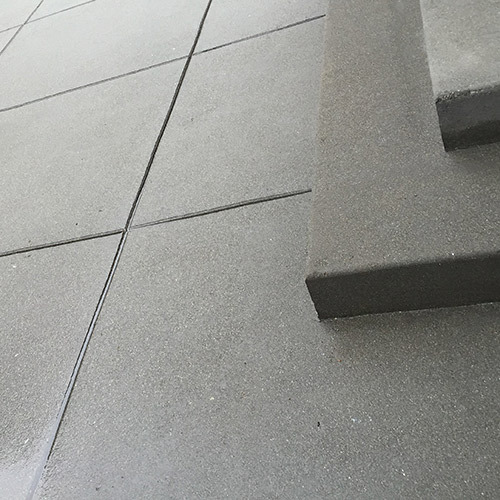 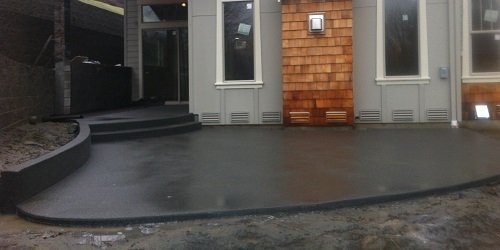 Colored Concrete can make the appearance of an entire home. 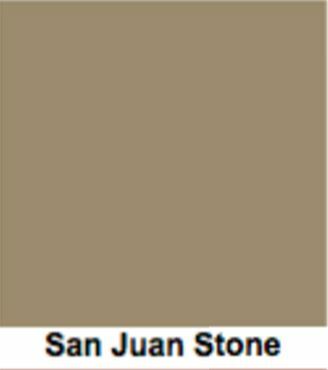 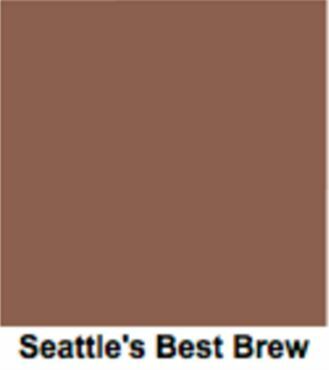 Choosing colors is up to you, Choose Wisely. 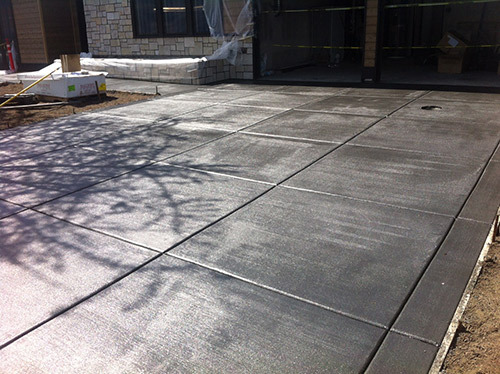 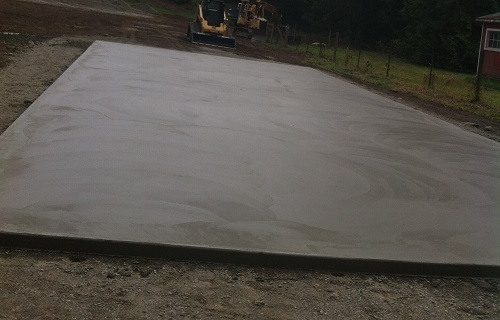 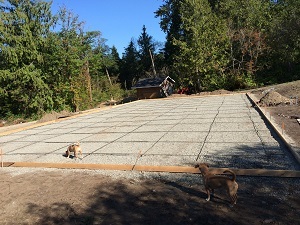 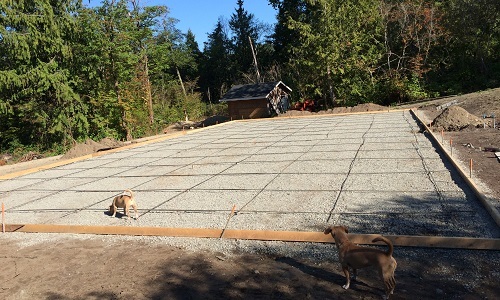 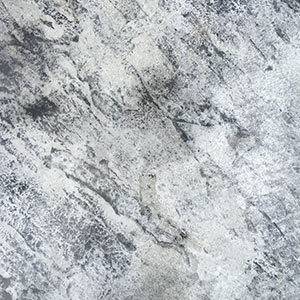 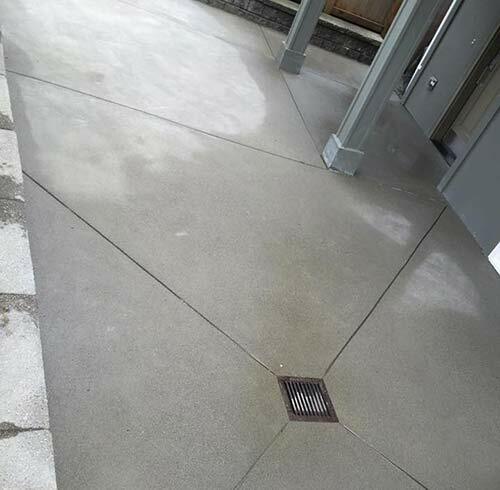 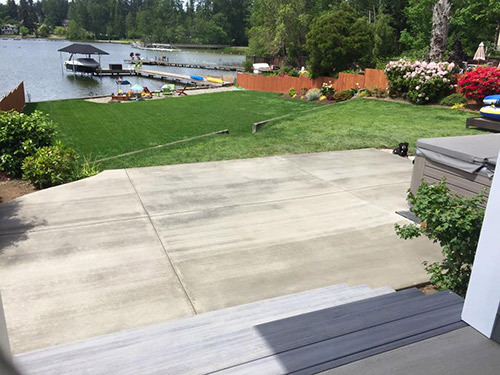 The skies the limit with stamped concrete. 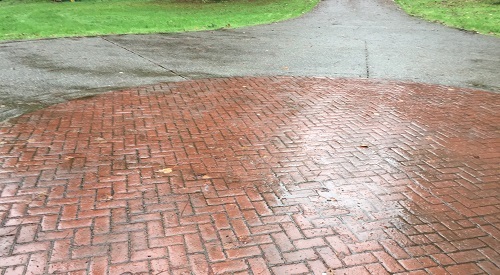 From Old Fashion to Modern. 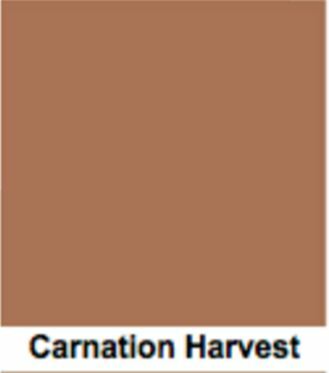 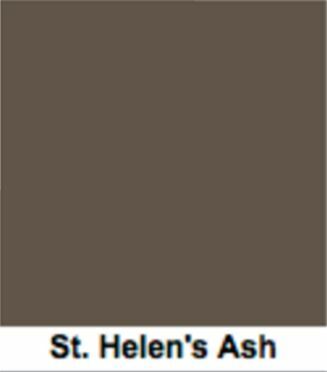 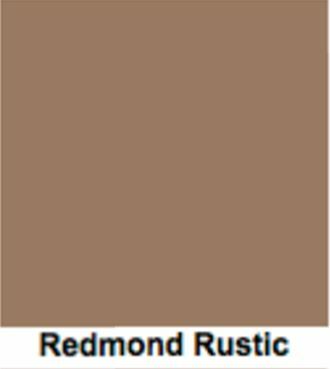 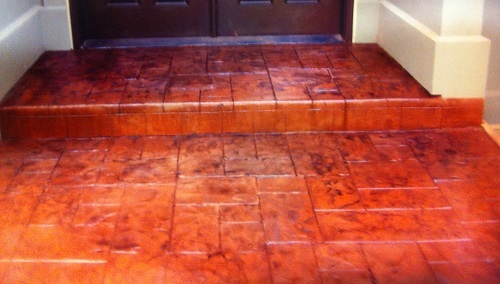 Our most popular Finish nice elegant look, easy to keep clean. 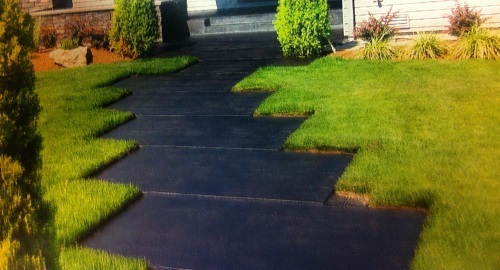 Compliments the landscape and look of your home nicely. 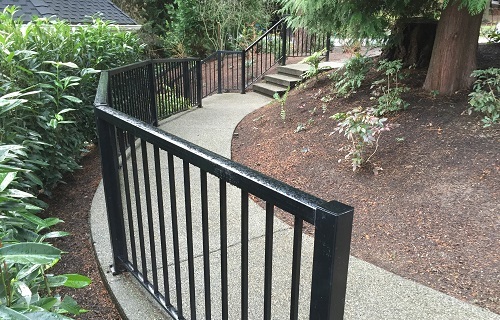 Usually used for its great traction. 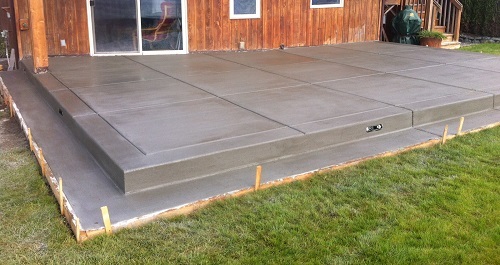 Classic concrete look. 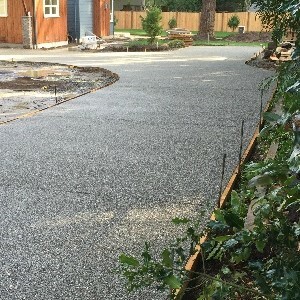 Check out Some of the hard troweled driveways we have done to help you decide what look you want. 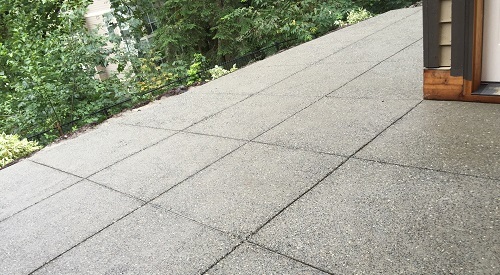 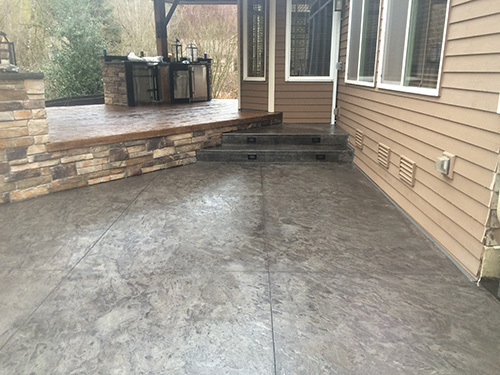 Check out Some of the Troweled Patios we have done to help you decide what look you want. 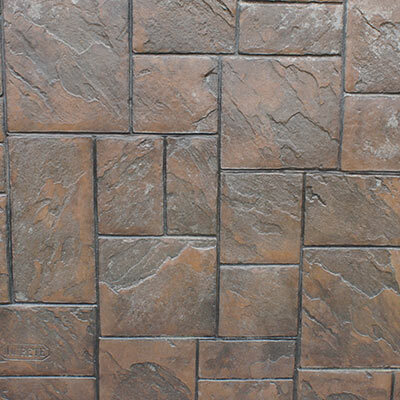 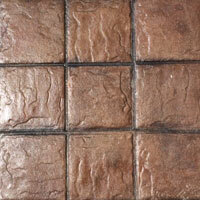 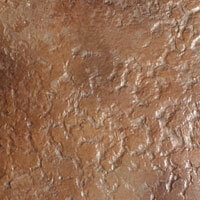 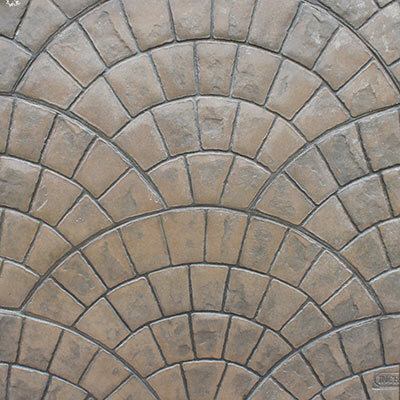 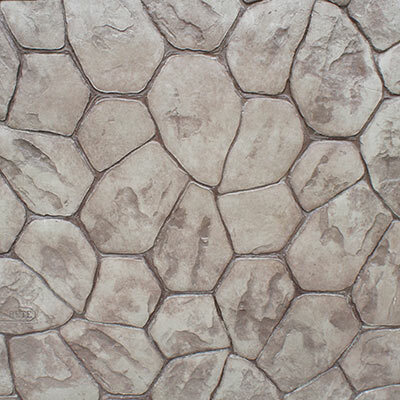 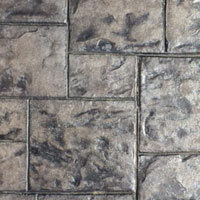 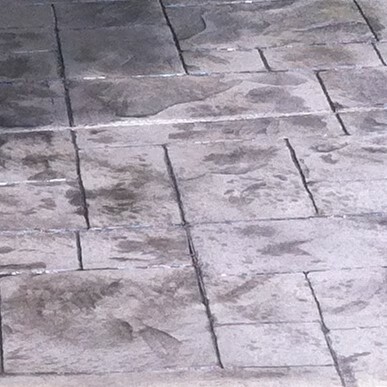 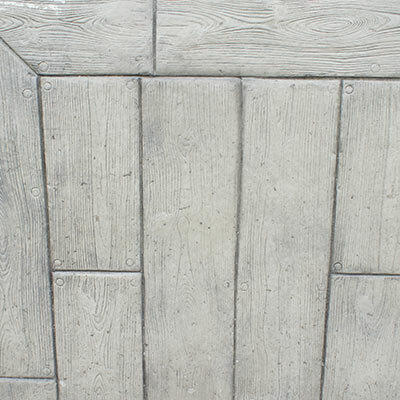 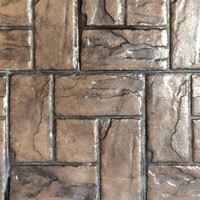 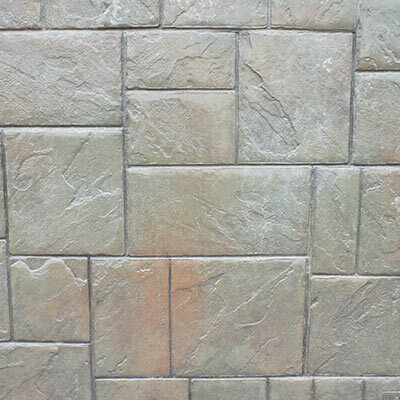 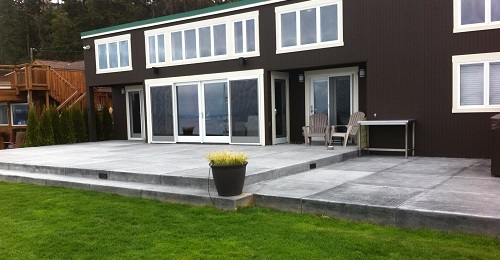 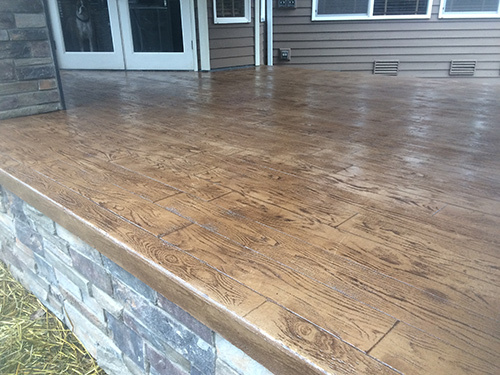 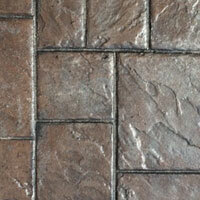 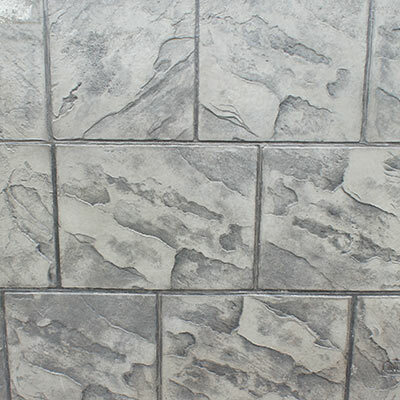 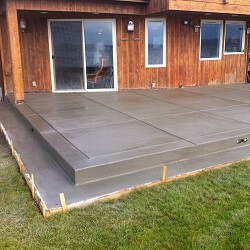 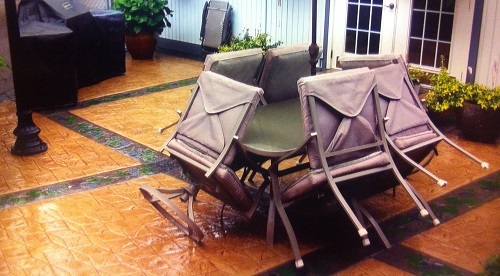 Check out Some of the Stamped Patios we have done to help you decide what look you want. 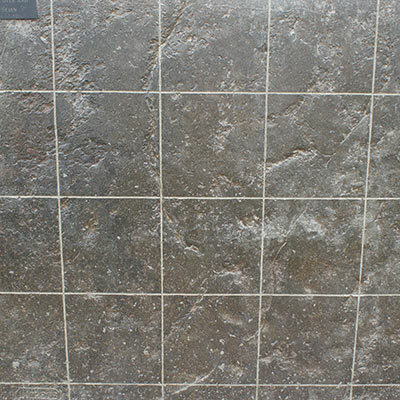 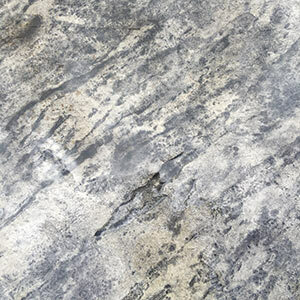 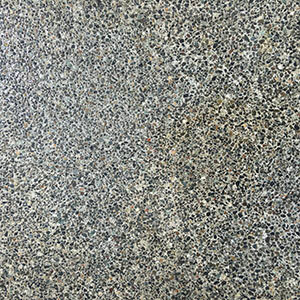 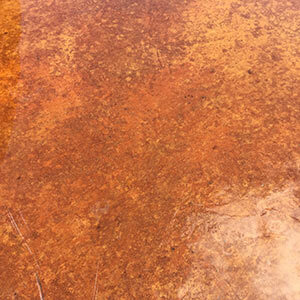 Check out Some of the Slabs we have done to help you decide what look you want. 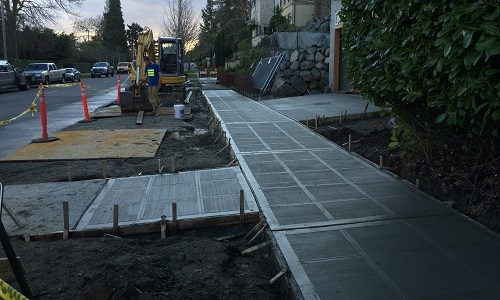 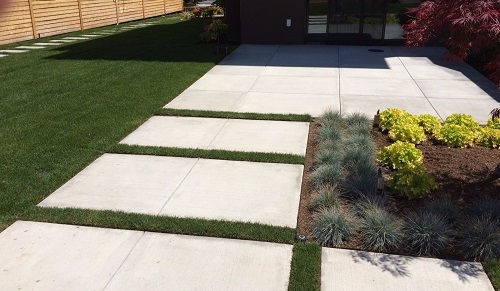 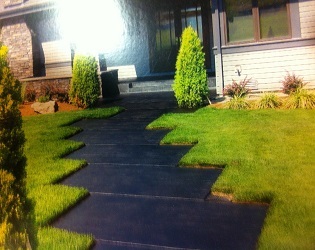 Check out Some of the Walkways we have done to help you decide what look you want. 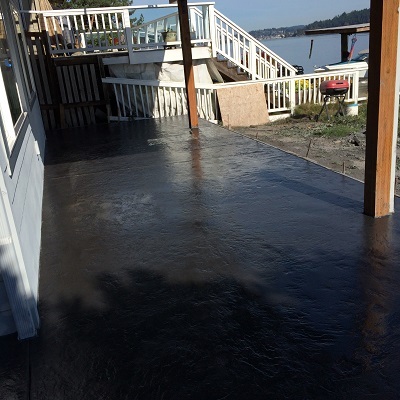 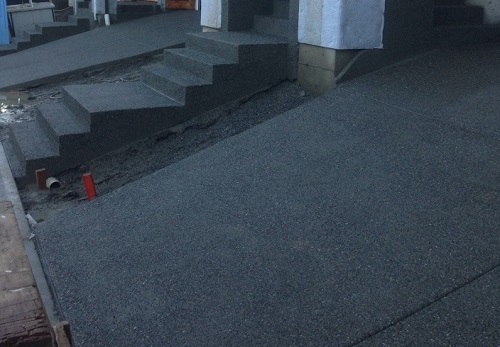 Check out Some of the Exposed Walkways we have done to help you decide what look you want. 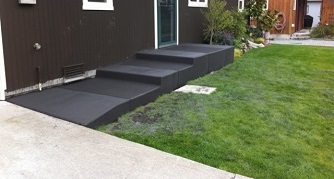 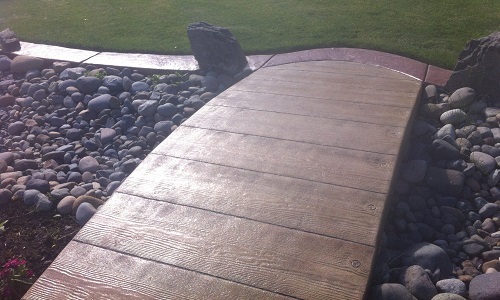 Check out Some of the Broomed Walkways we have done to help you decide what look you want. 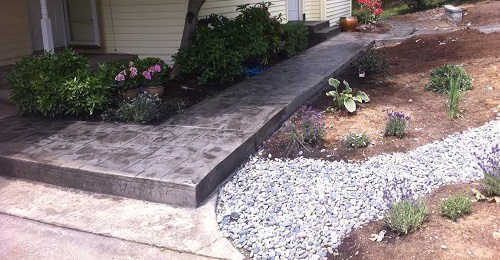 Check out Some of the Trowled Walkways we have done to help you decide what look you want. 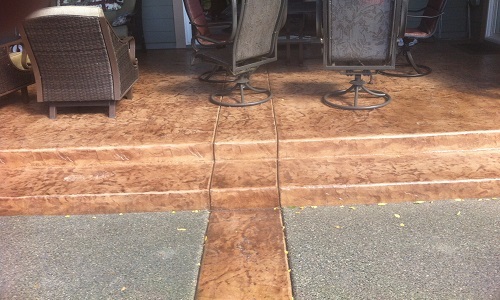 Check out Some of the Acid Wash Finished Walkways we have done to help you decide what look you want. 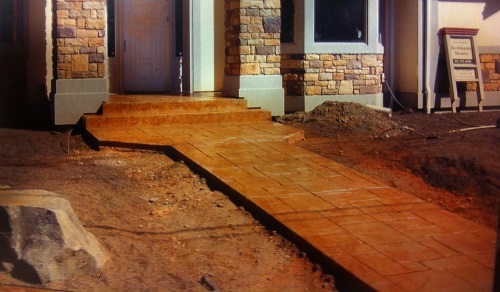 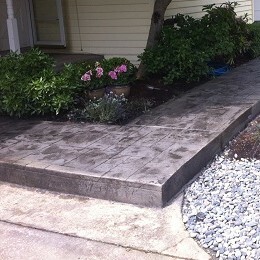 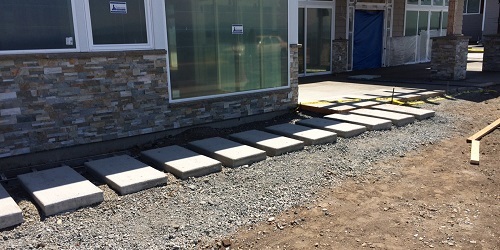 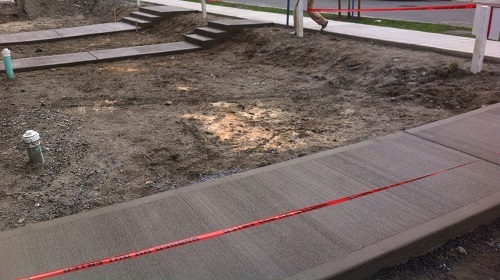 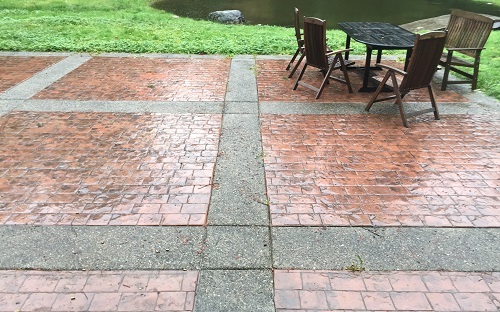 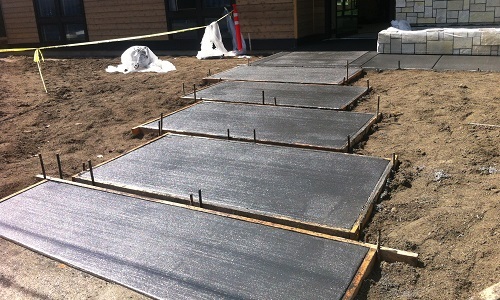 Check out Some of the Stamped Walkways we have done to help you decide what look you want.